refocuscoach is the leadership coaching division of Tarrant Baptist Association. We provide individual and group coaching services for church leaders, nonprofit organizations, educational institutions, and small businesses. We train leaders as coaches in affiliation with Coaching4Clergy. 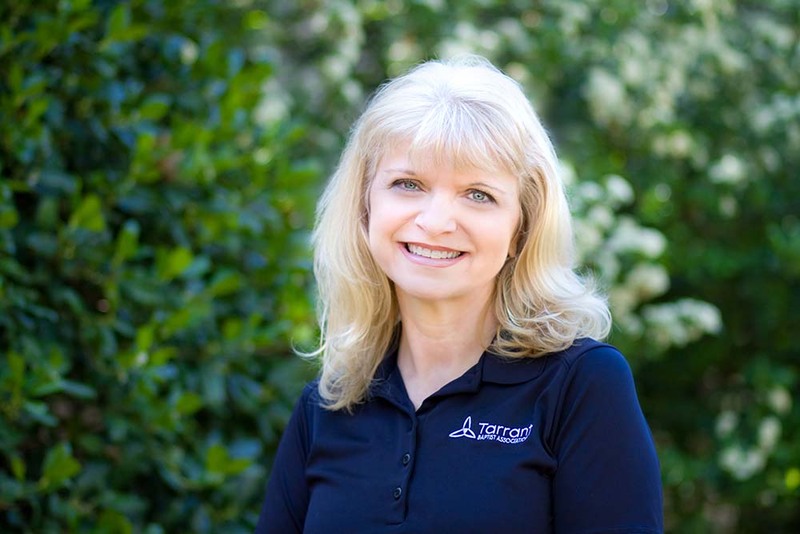 Becky Biser serves as Director of Leadership Development for Tarrant Baptist Association (TBA). She began working for TBA in 1977 as a staff member at what is now called Riverbend Retreat Center. 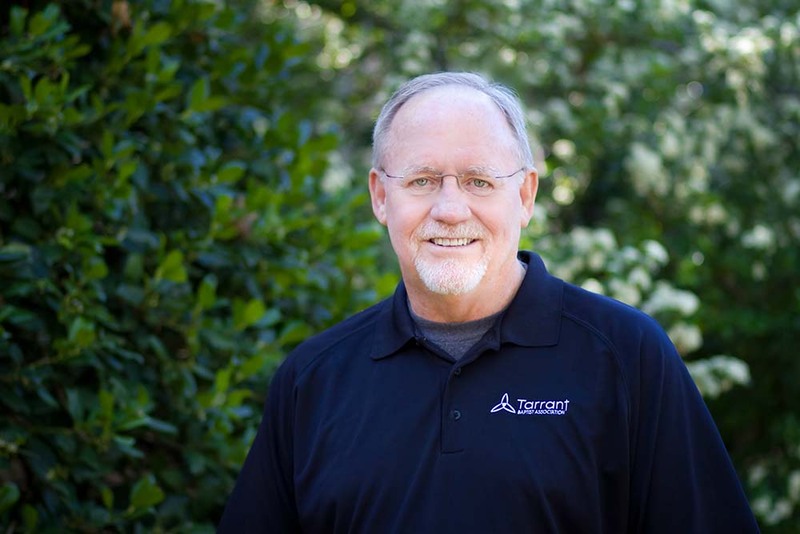 Dr. David Bowman serves as Executive Director for the Tarrant Baptist Association in Fort Worth, Texas. He is also a member of the Coaching4Clergy faculty and a Lead Navigator for Auxano Consulting. 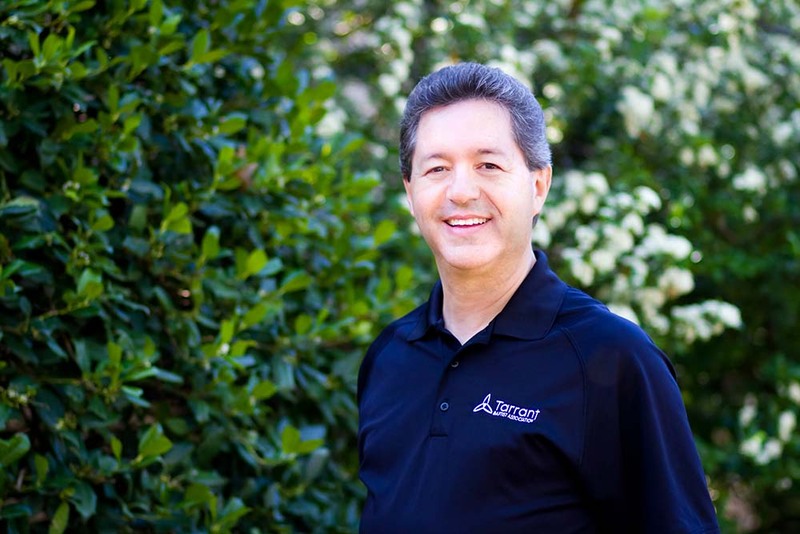 Gary Crowell serves as Chief Financial Officer of Tarrant Baptist Association in Fort Worth, Texas. He has been part of the TBA team since 2002 and is passionate about keeping churches financially and legally sound.